If Heart line is thick as well as very long, it indicates that the bearer has weak heart so he is unable to carry love-relationships successfully. This results in separation from lover and bearer gets lot of frustration. 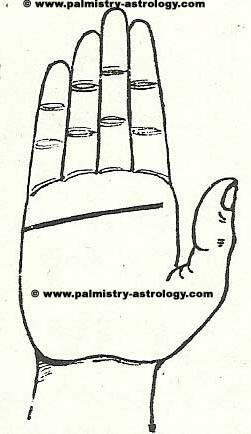 Tagged find whats your Heart line says, free online palmistry, Free prediction about long & thick Heart Line on hand palm, Heart line, Heart line palmistry, palm reading, the line of Heart, unsuccessful in love palmistry hand reading predictions. Bookmark the permalink.